Women, too, are keen gambus players. 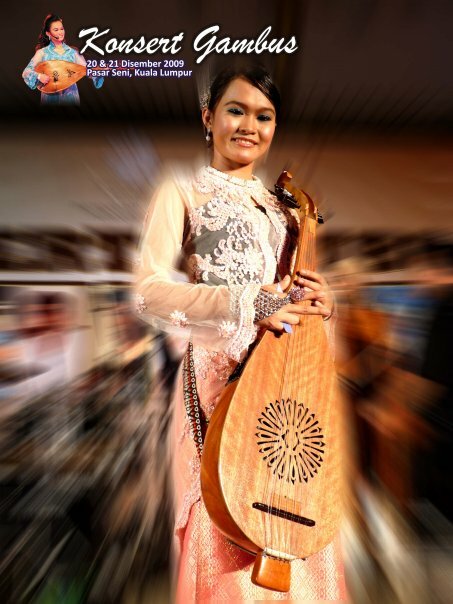 One, in particular, made her mark in traditional music world — 18-year-old Fauziah Suhaili from Bongawan. During the Sabah Fest she was the opening act for the gambus performance. 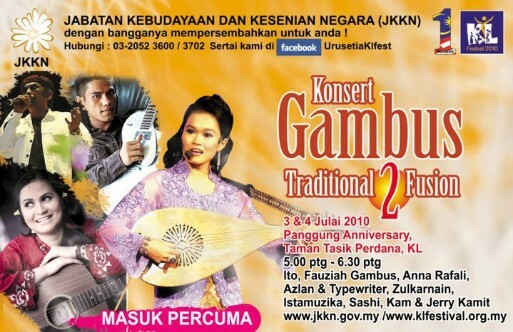 Says Fauziah, "The irony of this whole situation is, though I love playing gambus and participated in many gambus competitions, I have never owned a gambus. All this while I've been playing rented gambus or borrowed from friends." 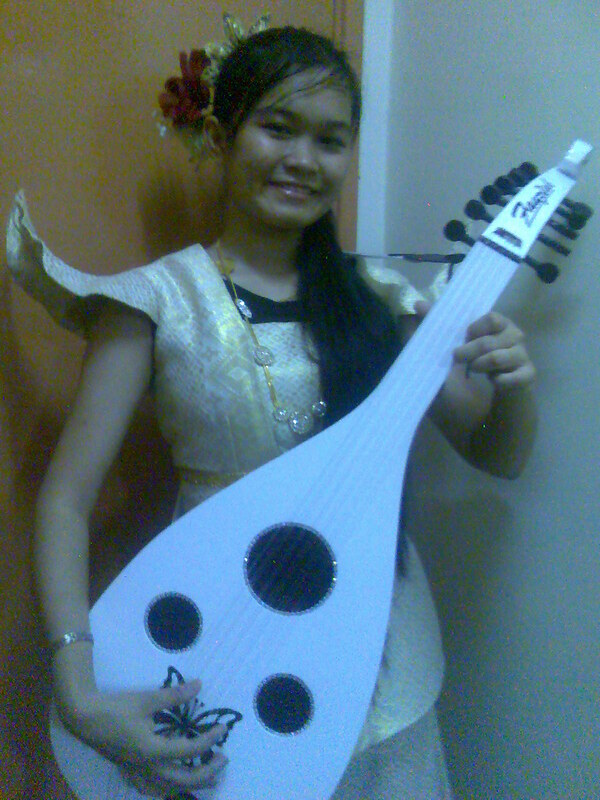 During the fest, however, Fauziah was able to strum her very own gambus for the first time, bought by her godfather. She started playing the gambus two years ago. In the beginning it was hard to gain the trust of the elders. "They wouldn't even allow me to touch it," says Fauziah. But it changed when they heard her play. 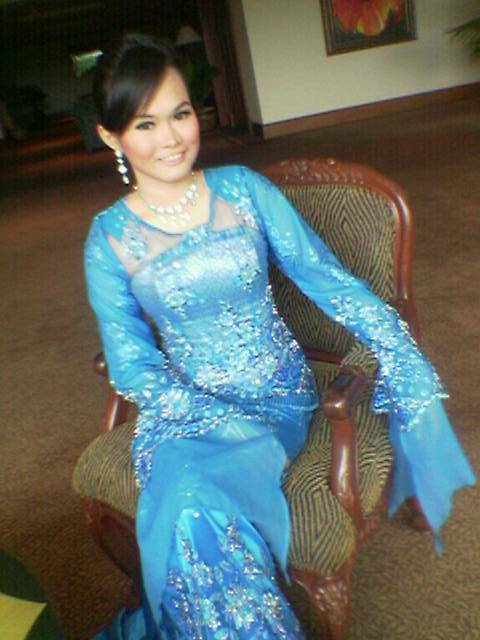 Since then Fauziah participated in many competitions, always as the only female, drawing much attention. "I was afraid during the first few competitions. I still feel the jitters but it's not so bad now." "I was lucky to get so much support from the gambus community. They taught and encouraged me a lot. I'm grateful for their guidance," she said. There's no denying this demure young woman can play. She won the Gambus Fest Female Solo performance competition last year. 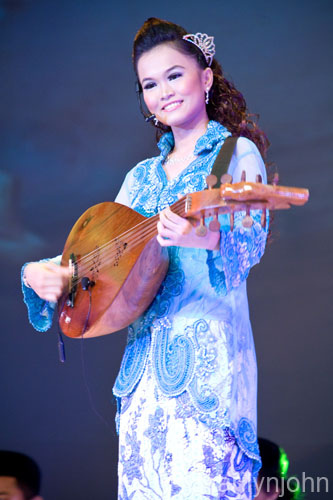 Fauziah Gambus as her real name, Fauziah Suhaili is a Gambus player, a 12 strings music instrument also known as Arabian oud, and a singer based in Brunei. Her self titled debut album was released in 2007. The album was released by Ampal Production, produced by Abu Bakar Ellah and contains 9 traditional Brunei songs.